In this video, Rita Porterfield, a patient with rare blood condition Erdheim-Chester disease, describes how she was successfully treated with a therapy typically used in patients with melanoma skin cancer. That’s because Rita had a mutation in the BRAF gene, also commonly mutated in patients with melanoma. As her medical oncologist David Hyman explains, Rita received her treatment as part of an MSK basket trial. 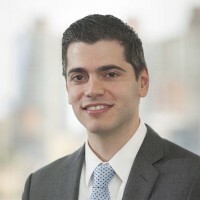 Medical oncologist David Solit, Director of MSK’s Marie-Josée and Henry R. Kravis Center for Molecular Oncology (CMO), explains that basket trials provide an innovative approach to clinical trials. 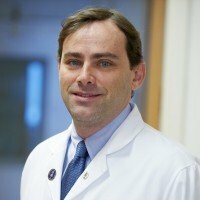 Unlike traditional trials, which test new treatments in patients according to their disease type (breast or lung cancer, for example), basket trials take advantage of advances in molecular oncology, offering new therapies to patients according to the genetic mutations discovered through specialized molecular testing.